Manifest Blog: What's Your Pleasure? Visiting from Hear it/Use it and I'm intrigued. I love the simplicity of how it all comes down to Christ. Great thoughts. It is so hard to keep our needs and our wants separate. Truly, nothing here in this world lasts. Everything is just a temporary fix. The Lord had taught me to be contented before but now, as I go through a tough battle at work, He is teaching me to even be more...He is our All in All...Glory be to God! God bless you and you're right! That junk food would do you no good! May you remain strong with His power! I found this very challenging. I accepted Maslow’s hierarchy thirty years ago and I am still supporting the teaching of this theory as you say “blindly”. 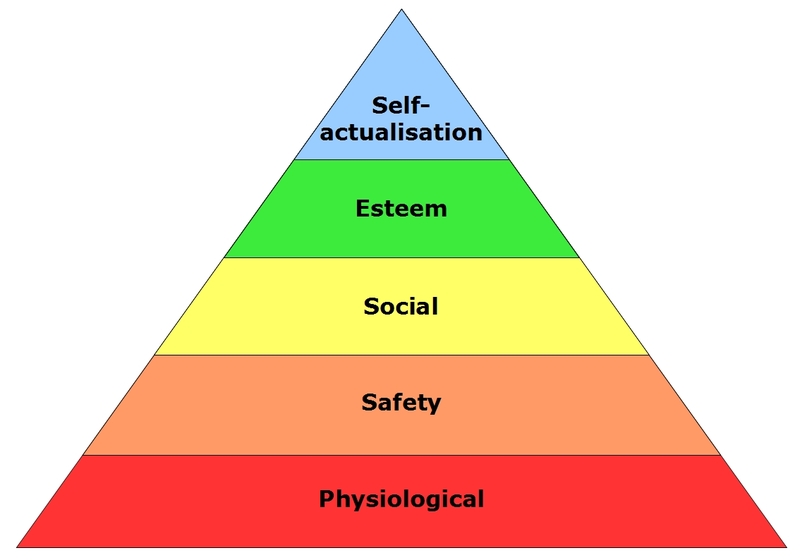 This made me think about the many Christians who have all their needs met and are “spirit-actualised” although they be on the lower levels of Maslow. Thank you for the thought provoking teaching. 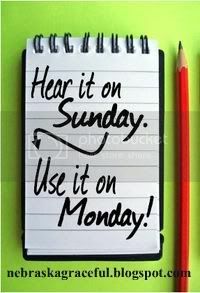 A spiritual discipline it seems I must learn every day. Thanks for the unique encouragement!